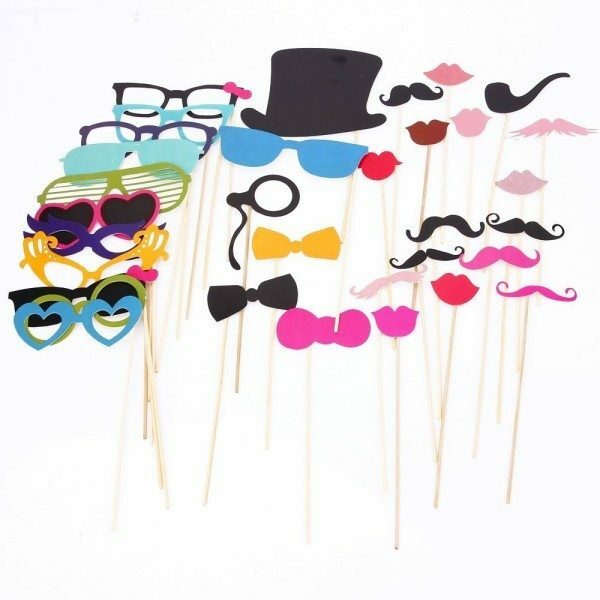 Photo Booth Props Only $7.33! You are here: Home / Great Deals / Amazon Deals / Photo Booth Props Only $7.33! If you’ve ever wanted to have a photo booth at a party or get-together, you’re going to want to snag this HOT deal! Get this set of 36 Photo Booth Props for just $7.33 (reg. $21.99)! And, you’ll get FREE shipping! I’ve been wanting to do a photo booth at one of my daughter’s parties (how much fun would kids have with this kind of thing?? ), but I didn’t want to spend a ton. This is totally in my price range! And, you can use them over and over, so you totally get your monies worth!